It seems to be raining funds for budget hotel startup Oyo Rooms. After having recently raised $800 Mn from SoftBank & other investors, the Gurgaon based startup is now said to be in talks with Singapore headquartered cab hailing major Grab for more investment. According to Economic times, Oyo is in advanced talks for $100 Mn investment from Grab. 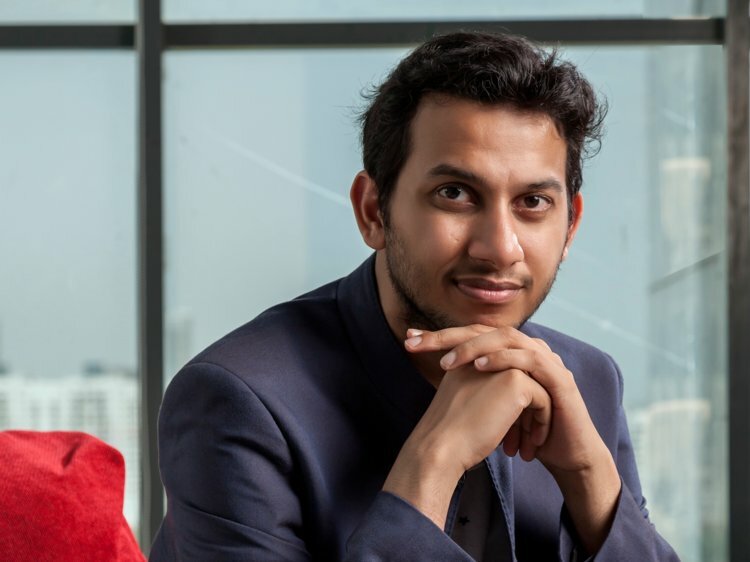 Ritesh Agarwal, CEO & Founder of Oyo Rooms. Below are some pointers that will help our readers to dwell into important facets with regards to this developing news. The deal may get sealed in the next few days, Economic Times claimed after citing the unidentified source. Grab will make the investment through its A1 Holdings Inc, an entity controlled by Grab. Grab’s investment may take at the same market valuation of $4-5 bn, which Oyo achieved following SoftBank’s latest investment. There is every possibility that SoftBank (which is a common investor in both companies) is spearheading this investment talks. Japanese investment giant is quite popular for pulling off such acts. Had it not being for SoftBank, Grab may have never acquired Uber’s Southeast Asia’s business few months back. Grab’s investment in Oyo may help in giving the latter a decisive push into the Indonesian market. The budget hotel startup entered last year in the Southeast Asian market, where it is reportedly operating over 1,000 rooms in Jakarta, Surabaya and Palembang. Oyo is actually aggressively pushing for international expansion. After having successfully made foray into highly competitive market like China, the startup has now set its eyes on Japan. Oyo is already running a pilot project in Tokyo and other Japanese cities. As for Grab is concerned, a stake in Oyo will help in reaching out to promising sectors. According to Bloomberg, the Southeast Asian major is looking to bet on several exciting sectors – from healthcare to groceries. It will be exciting to see how this story of Grab’s planned investment in Oyo unfolds in coming days. Will these investment talks really fructify or fizzle out? If this deal does go through then it will certainly help in swelling Oyo’s cash coffers further.